Enjoy a cozy evening in with these local goodies. By Maria Vital·	 11/30/2018, 9:52 a.m. Whether you want to embrace the scents of the season or escape to a faraway land with aromas of beechwood and coconut, there’s a candle for you. 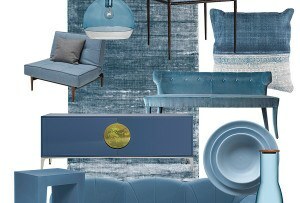 Hide out from the cold and grab a blanket, a good book, and one of these local goodies for the ultimate cozy night in. Zoet Bathlatier “Firewood” candle, $36, Olives & Grace. 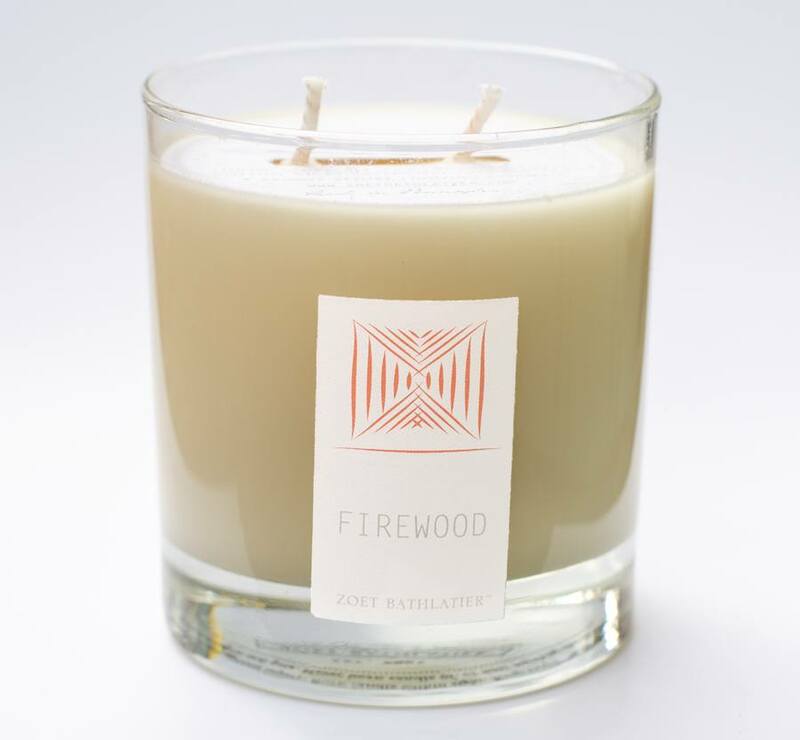 Bring the crackle of a campfire into your home with the bold and smoky scents of cedarwood, tobacco, and leather. Rewined “Pinot Noir” candle, $28, Greentail Table. Pour yourself a glass of red and light this candle, which features aromas of fig and cranberry with notes of leather and violet. 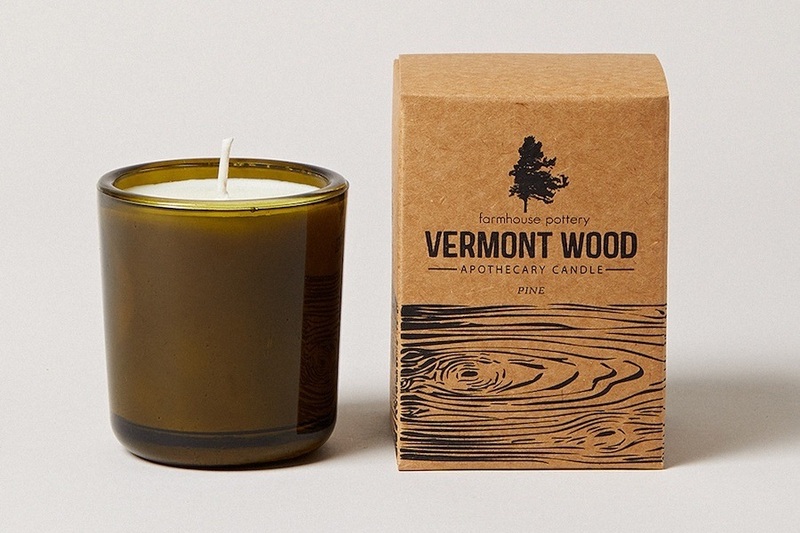 “Vermont Wood Pine” candle, $38, Didriks. 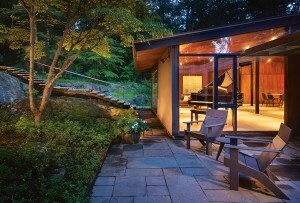 Scents of pine, frankincense, and fir-needle oils will transform your urban abode into a Vermont countryside cabin. Burnin’ For You Candle Co. “Mojave Daydream” candle, $32, Queen of Swords. 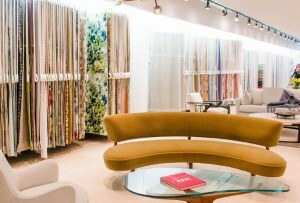 One way to beat the coming chill? 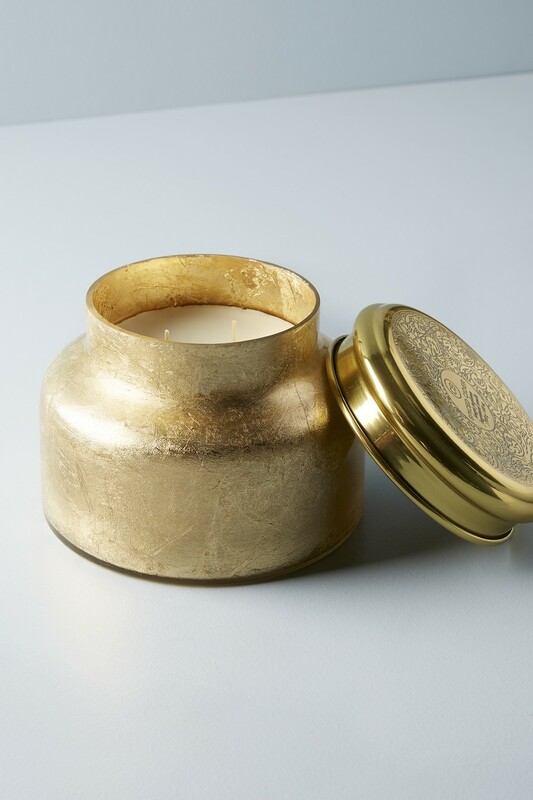 A candle that evokes the desert with notes of sandalwood, vanilla, and wild jasmine. Capri Blue “Spiced Cider” candle, $88, Anthropologie. This spiced-cider candle layers classic fall scents of nutmeg, clove, and cinnamon with notes of apple and orange. 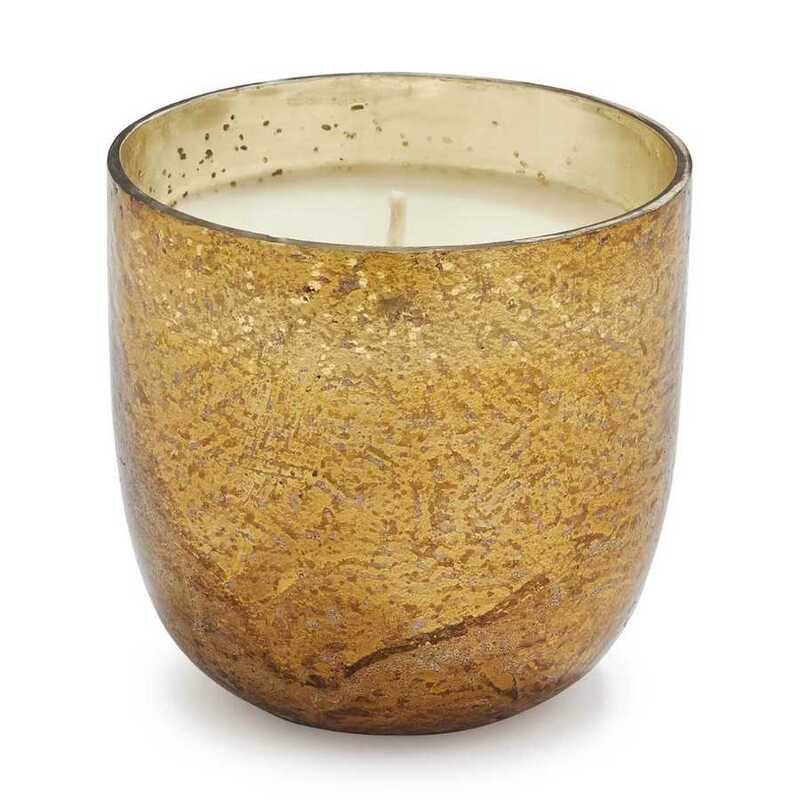 Mizu “Mountain Bamboo” candle $23.50, Craft & Caro. Treat a case of wanderlust with a fusion of bamboo, lavender, and green tea, inspired by Japan’s bamboo forests. 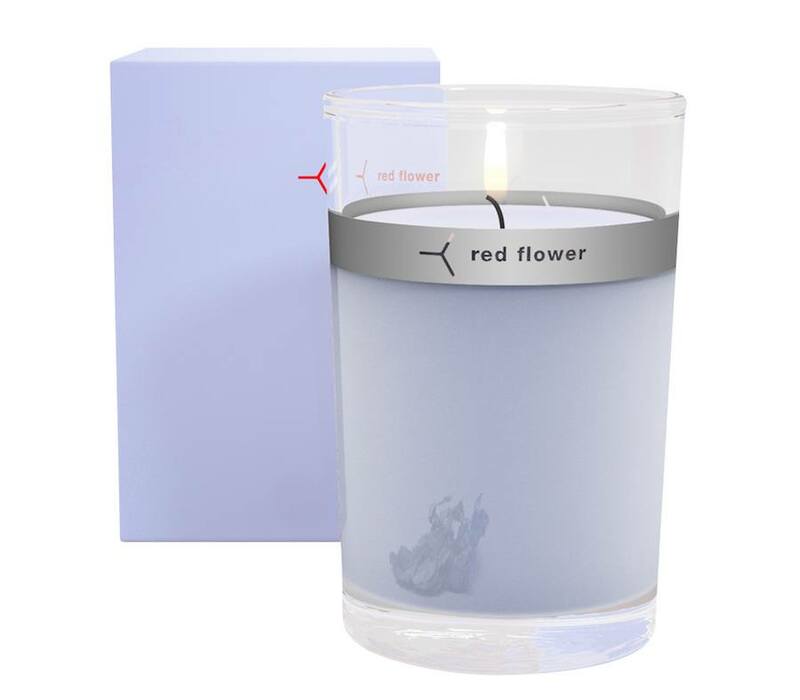 Red Flower “Icelandic Moonflower” candle, $38, Credo. Notes of subtle moonflower and apple blossom are melted together and topped with a decorative red rose petal. “Mediterranean Fig” candle, starting at $16, Noted. This locally-made candle comes in three sizes, with scents of fig, melon, jasmine, and rosewood. 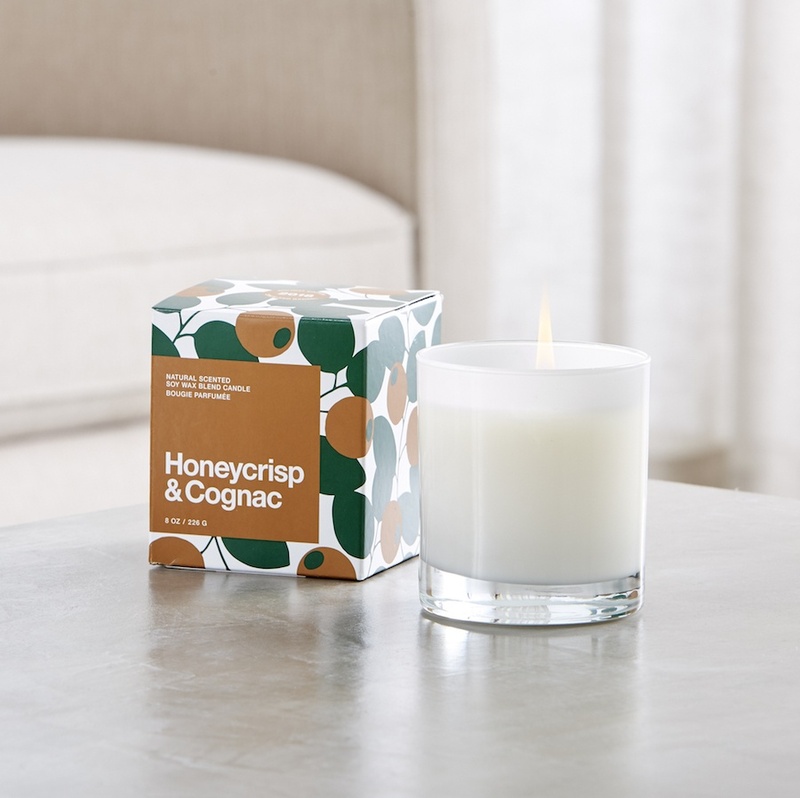 “Honey Crisp & Cognac” candle, $20, Crate & Barrel. Warm citrus scents blend with cognac and brandy to heat up any chilly winter night. “Acadian Night” candle, $32, Boston General Store. This leather, smoke, and wood-scented candle offers all the aromas of a backpacking trip in the Maine wilderness—without the heavy gear. “Toasted-Chestnut” candle, $35, Sur La Table. Distinct seasonal flavors such as hot apple cider, cinnamon, and brandied pear come together in a golden mercury-glass jar. Night Space “Midnight Cool Sea” candle, $65, Lekker Home. Gardenia, coconut water, and sandalwood aromas are guaranteed take you back to the warmest of August evenings.